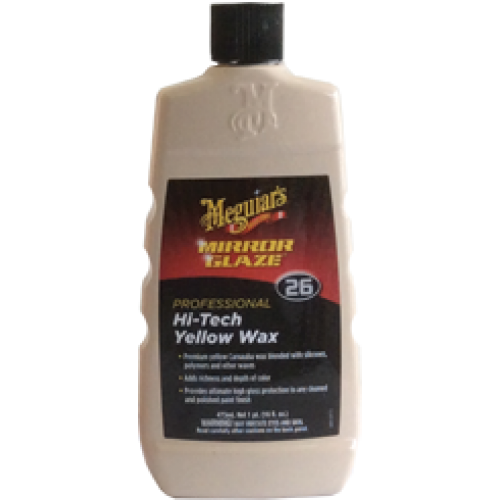 Premium yellow carnauba wax blended with silicones, polymers and other waxes. Adds richness and depth of color. Provides ultimate high gloss protection to any cleaned and polished paint finish.